Τo effectuate the benefits of green building design, a continuous improvement of the design strategies in all the design stages is requisite, specifically at early design stages. 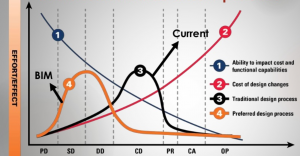 In the traditional design process, energy simulation is conducted just in the late phases. In that late phase, most plans and detail has been already decided. So one can only adjust tiny details for and that are usually driven by code compliance or so. Most important part of our task is to improve the means of the EARLY design stage. That early stage has been mainly dominated and left for architects’ experience and “intuition”. Instead, and for harnessing the biggest green potentials, the green designs simulations should be incorporated at the very early stages, just after the site has been decided, where the constraints are still few, and limited to the “Building type”, “Surrounding Buildings” and “Climate”. ΤThe development of the green building design process is our biggest task. 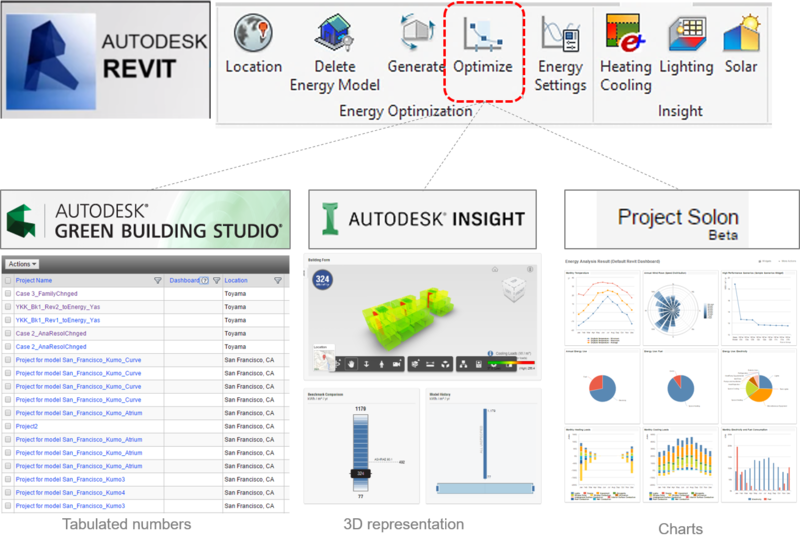 Using latest BIM (Building Information Modeling) and/or BEM (Building Energy Modeling) tools, we are making a framework for how to practice the green building design and how to implement it in real projects. 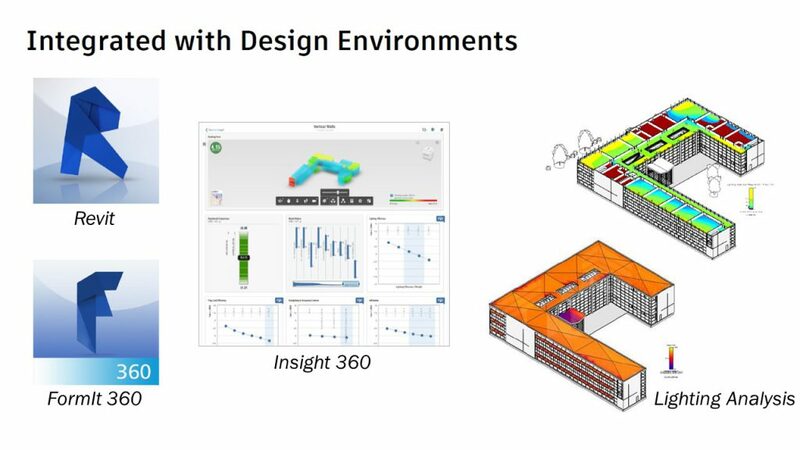 With focusing on early design stages, Insight 360 and FormIt are very good platforms to show the energy saving strategic potentials in the very basic massing exercises, and even before, in understating the climate and context. Revit is a well known BIM platform and is mainly used in the late stages. We are exploring the cross work and simulation capabilities of each of these platforms in order to better connect the early and late stages together. 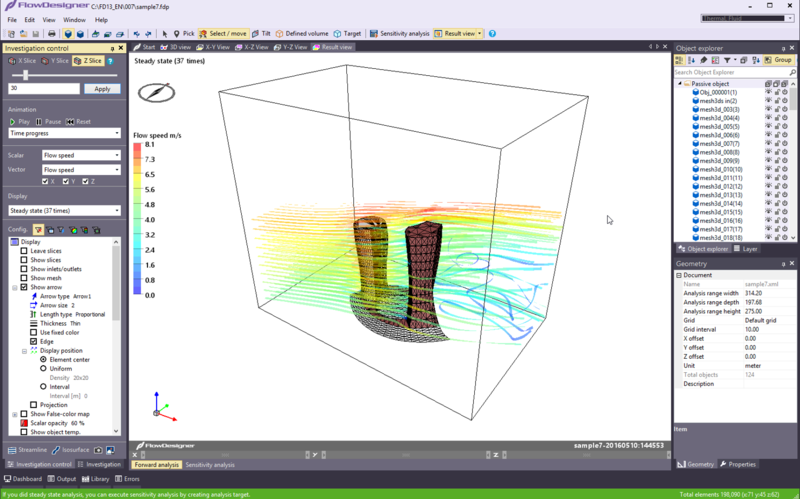 Flow Designer is a very easy and fast tool for CFD calculation. Flow Designer has astonishing graphics and friendly interface. We have been using FD for a while, and we have a close connection with the developer, AKL, and participated in improving many of the software functions and capabilities. 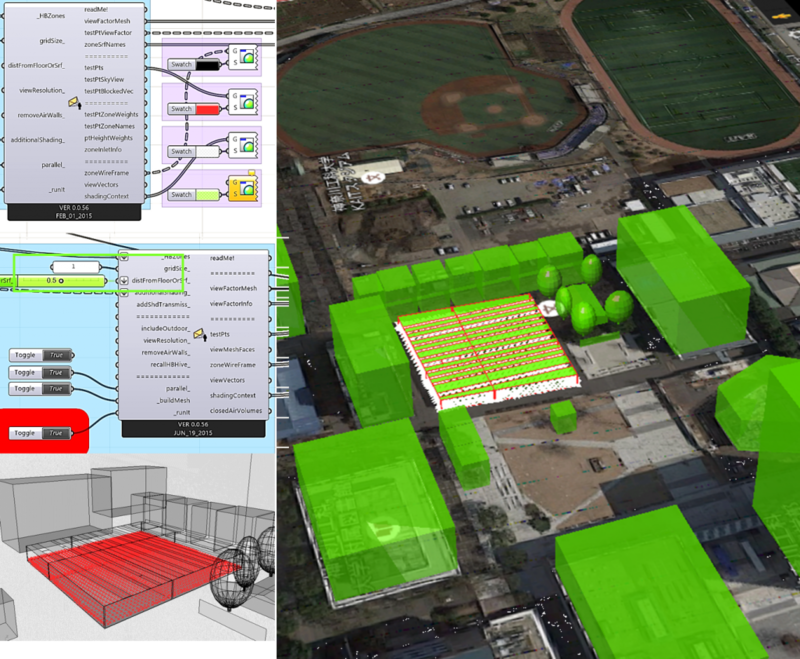 Our members have developed a Flow Designer plug-in for GrassHopper environment! For the Heat load and energy simulations, we mainly rely on the renowned EnergyPLus engine. Our members are accustomed to it, and we explored many of its third-party interfaces, like OpenStudio, DesignBuilder, and Honeybee (Grasshopper plugin), as well as using its stand alone core interface. 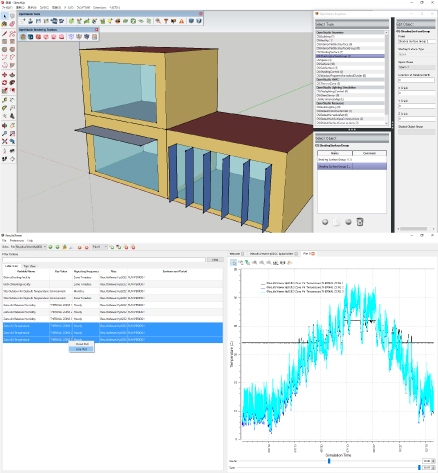 Grasshopper is a widely used parametric design tool that runs within Rhinoceros CAD software. 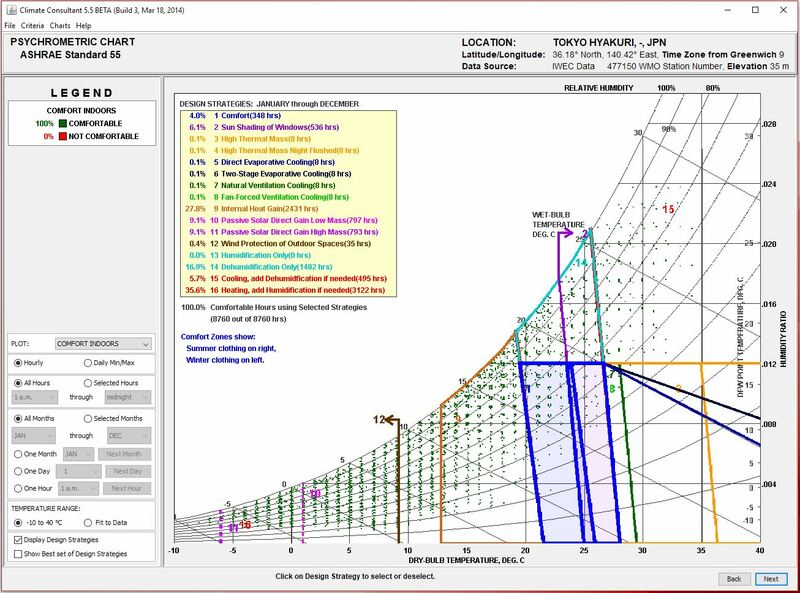 In the last decade, many plugins have been developed to integrate the environmental design tools in the Rhino, and it made easy to conduct the parametric investigations and the GA optimizations for the several design scenarios. To name a few of the GH plugins that we are using in the early design, and prior-design stage, are; Ladybug+Honeybee and Butterfly, Archsim, and Diva for Rhino. Environmental simulations can not be made without having weather information. Unfortunately, weather data may not be available for many parts of the world, hence, climatological simulations software, like Meteonorm are intrinsic in the energy and environmental simulation fields. In Mae-lab we use Meteonorm to generate the weather files for different parts of the world. Meteonorm has the privilege of preparing the weather files in so many formats, covering almost all the popular simulation software formats. 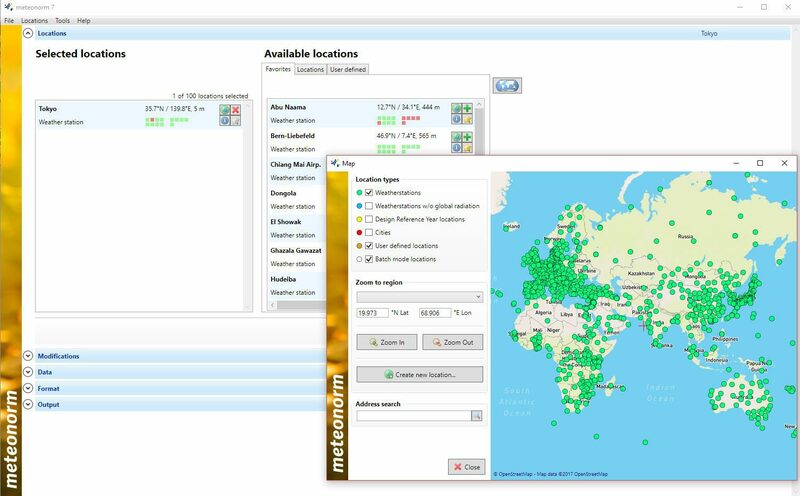 Climate consultant is one of our most used tools for climate analysis, especially in the studio, where first steps are understanding the climate factors and climate classifications through comparing different cities around the globe. 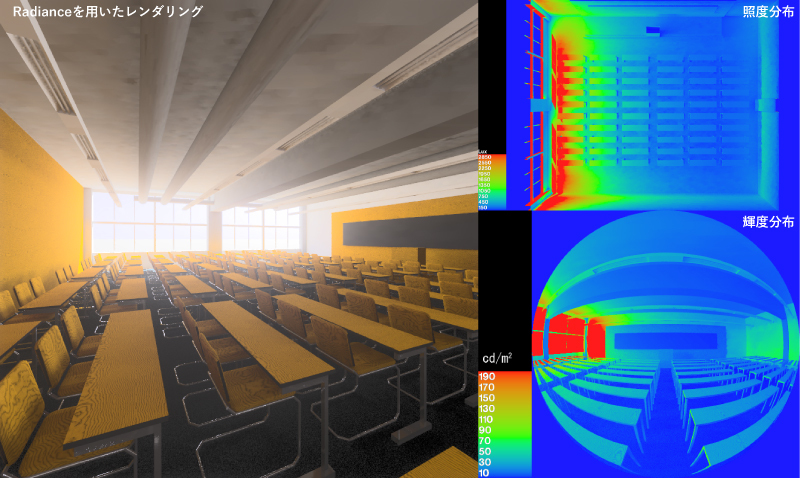 As listed earlier, we use many tools for light and daylight simulations, like DiIva for Rhino, Revit integrated lighting simulation engine, and even EnergyPlus can do light simulations. However, we also use Radiance, mostly for our sophisticated setups and research.